Sealey has unveiled three new tools that are perfect for applications in the modern workshop. First up is a new multi-purpose syringe with Viton seals, which is ideal for the transfer of oils and fluids to and from vehicle components, such as gearboxes and differentials. Its translucent body allows easy inspection of contents and the dual feature allows fluid to be extracted on the pull stroke and expelled on the push stroke. This ensures fluent transfer of fluids from one receptacle to another. The VS558 is a superb, one man, compact solution for stress-free, no-mess fluid transfer. 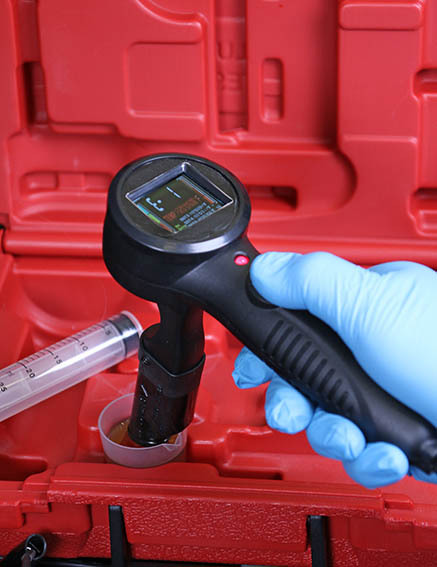 The new VS0275 Brake Fluid Tester adopts the approved method of testing the water content of brake fluid. Just 3 per cent of moisture can lower the brake fluid boiling point by over 100°C. The best way to detect this small water content is to measure the boiling point of the fluid. This handy unit incorporates a heater element, LCD display and a power lead for use on 12V dc power supplies. It works on DOT 3, 4, 5 and 5.1 specification fluids. This Sealey set is supplied in carry-case with full operating instructions. 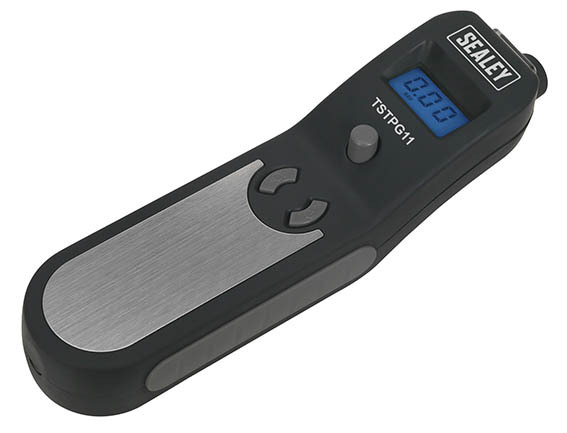 New in stock at Sealey, is this nifty tyre pressure gauge featuring an integral tread depth gauge, which reads up to 20mm and has a scale of 3 – 150psi. 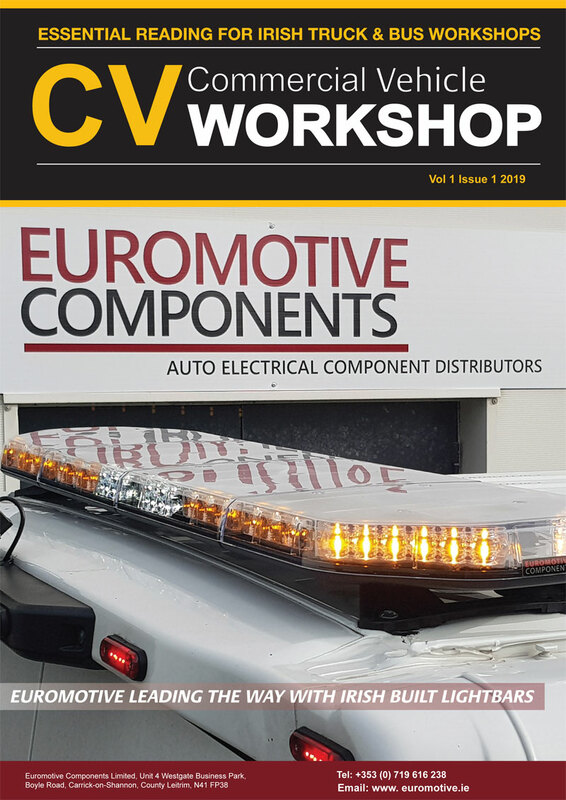 This model incorporates a work light, is push-button operated and has a backlit LED display for tyre pressure. The read-out is available in bar, psi, kg/cm² or kPa and includes an auto power-off feature.